You may place a silent bid if you are unable to attend via our front office until Tuesday 02/08/2016 at 8:30am. Please tell us the class art work to bid on, your maximum bid and your name. All monies raised through the art auction restock our art, drama and music programs. A warm welcome back to school for another great term of teaching and learning at Yagoona PS. I hope that all of our students and their families had a relaxing winter break, ready for the many wonderful learning experiences planned for Term 3. I would like to take this opportunity to introduce myself. My name is Ms Sharna Labbe and I am the substantive Principal at Sefton Infants School. For some of Term 3, I will be working as part of the executive team at Yagoona PS. This Relieving Principal role will continue until a new permanent Principal is appointed to Yagoona PS. I feel very privileged and excited to have been asked to come to this impressive school. 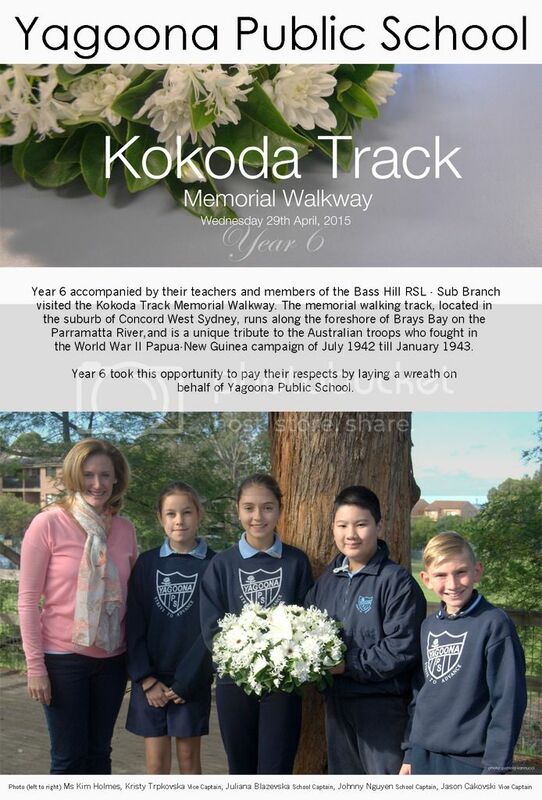 I have heard and read about the fantastic school community here at Yagoona PS, as well as the excellent programs that take place at this school across academic, cultural, social and sporting domains. I am looking forward to meeting more of the school community and working with the students, staff and parents/carers to support the ongoing growth of Yagoona PS and continue the wonderful programs operating at this school. Wishing the entire Yagoona Public School community all the very best for a productive, successful and enjoyable Term 3. It was a beautiful day that began the new school year. Students from Years 1 to 6 were excited to meet their new teachers and see their new classrooms. Meanwhile kindergarten will be coming in to do their Best Start Assessment during the next few days. Kindergarten will officially begin on the 4th of February.